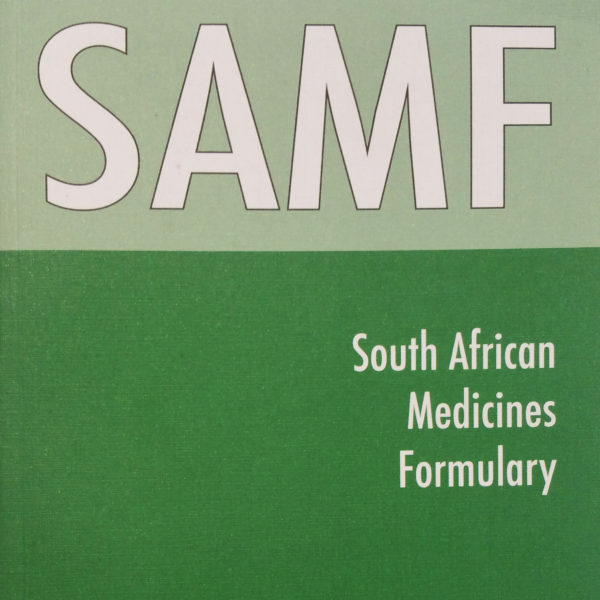 The SAMF has become a favourite because it not only gives drug information but also includes how drug use should be applied in management protocols. 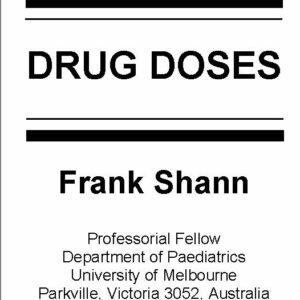 The easy to use format allows for quick on the job referencing by being divided into clinical sections. 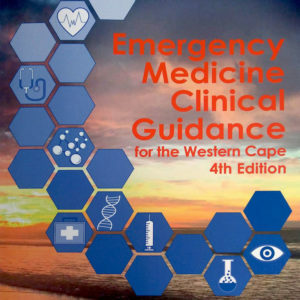 The 12th edition has been released this year so is full of the latest information. 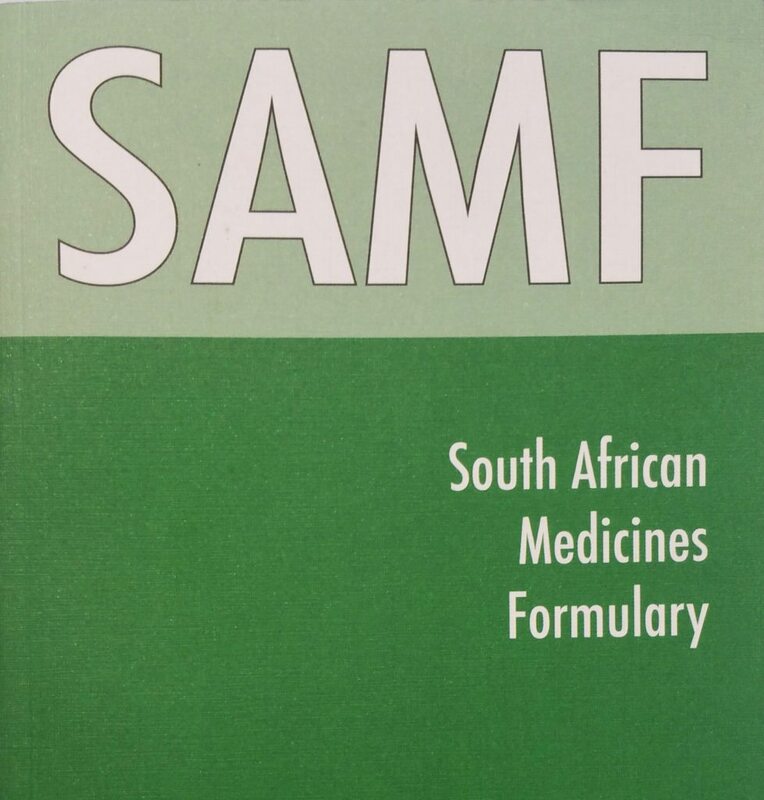 A joint initiative of the Division of Clinical Pharmacology, Faculty of Health Sciences, University of Cape Town, and the Health and Medical Publishing Group, publishers for the South African Medical Association. 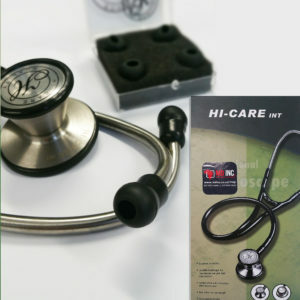 Instead of trying to translate foreign guidelines from your smart phone into the South African context, get the gold standard.